In a debate article published in the Swedish newspaper Kvällsposten on Sunday, Helsingborg’s City Council announced that by 2020, the city will stop buying fossil-based plastic products, with the aim of completely removing plastics from the city’s residual waste in 2035. 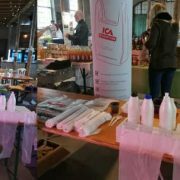 In the article, Helsingborg’s City Council especially emphasized that it is everyone’s responsibility to act, as the solutions to the plastic problem are mostly local, which is why the city will do its part in contributing to the solution. 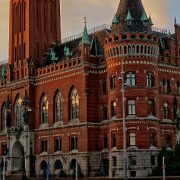 For the City of Helsingborg, this means working to have framework agreements in place that prioritize fossil-free and degradable products above fossil plastics. The same will apply when the city makes municipal land available for events and activities, such as market squares, food trucks, and more. Procurements of goods and services that amount to well over a billion SEK annually, together with a long list of lease agreements, gives the City of Helsingborg the muscles to support this goal. The announced efforts are part of Helsingborg’s long-term environmental work, which led to ranking first in Aktuell Hållbarhet’s annual list over best environment municipalities in 2017. 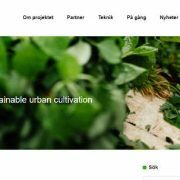 GAIA BioMaterials welcomes the City of Helsingborg’s initiative and praises their courage to “walk the talk” – something we have long called for from public officials and organizations. As a local company with cutting edge expertise within this field, we will do our utmost to help the City of Helsingborg to achieve these goals. 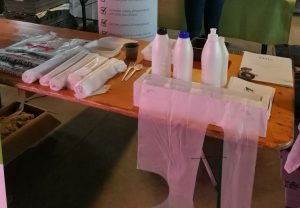 GAIA – together with its business partners – are already offering a large number of biodegradable bio-based products that cover most of the municipality of Helsingborg’s needs for realizing the 2020 fossil plastic-free procurement objective, as well as the long-term goal of fossil plastic-free waste handling by 2035 . 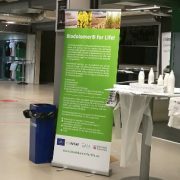 GAIA BioMaterials is already running the project “Biodolomer® for Life” together with Båstad Municipality and NSR AB, with financial support from the EU’s LIFE program. 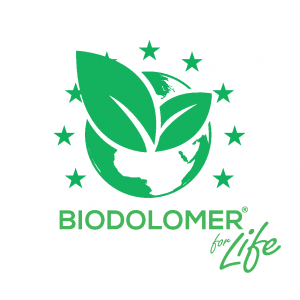 The goal is to replace fossil plastics with GAIA’s biodegradable and compostable biomaterial Biodolomer®, thus closing the loop in the “Circular Economy”. 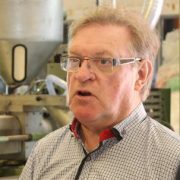 GAIA’s founder, inventor and enthusiast Åke Rosén, has been awarded the City of Helsingborg’s environmental award for 2017. The award is shared with the Food Cooperative, a local initiative to offer locally produced and organic food. 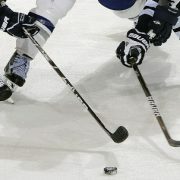 It was announced on Tuesday morning in a press release. 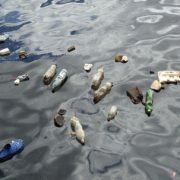 “We must remove the plastic from our lives and use as little as possible from Earth’s resources. We need to replace fossil fuels with renewable raw materials that can be transformed into renewable energy. 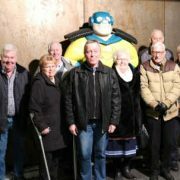 If everyone were to live as we do in Helsingborg we would need three Earths – it’s scary and unsustainable. 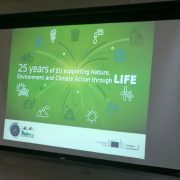 The City of Helsingborg’s environmental award was established in 2008 in order to stimulate the environmental commitment of the city’s residents, organizations and companies.